Read and find out if our list consists of your favorite TV celebs.. 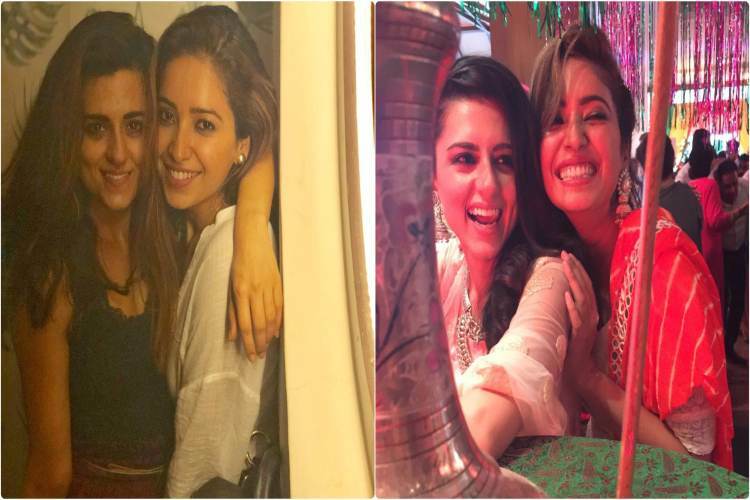 These TV Celebs Are Giving Us Major #BFF Goals! 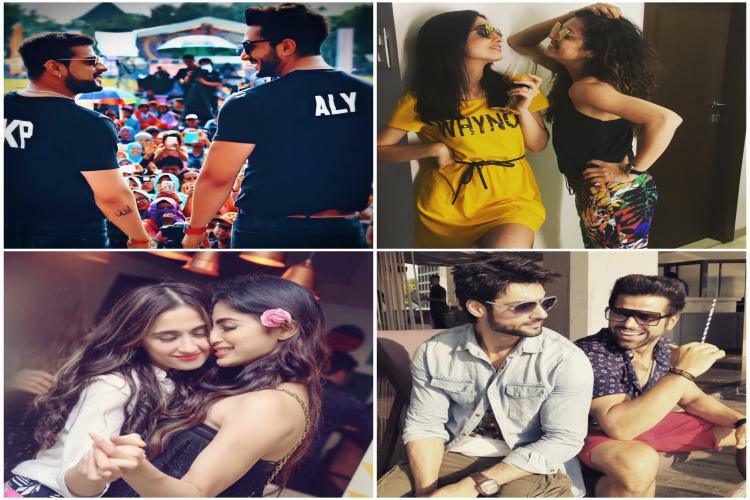 Television celebrities use social media to show off their friendship and all we can do is look at them and feel jealous, right? Some friendship pairs are so popular and talked about more than their real life relationships. Some of the TV celebrities and their best friends listed below will want you to wish that it was you and your bestie! Weren't you jealous when you saw their pictures of Spain trip on Instagram? 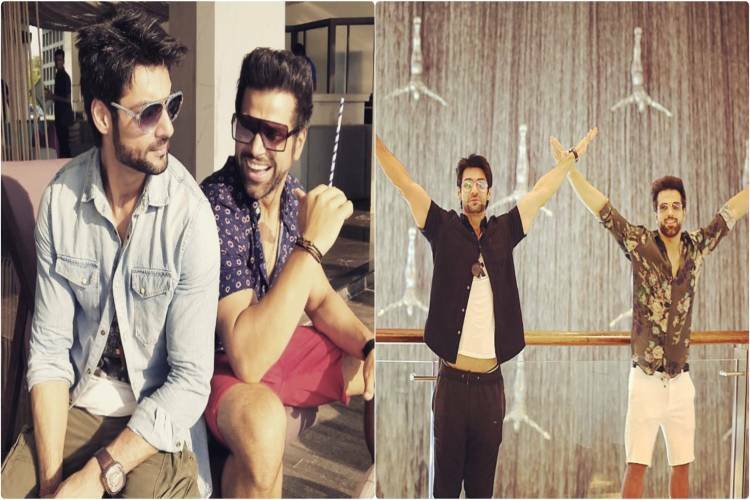 Right from their hang outs and even formal meets, Karan and Rithvik never miss any opportunity to flaunt their friendship on social media. Asha and Ridhi have been really close and share a warm friendship. They were seen together in Khatron ke Khiladi where their friendship bloomed. The birthday bash of Mouni was evident that Sanjeeda has a bigger part in her life. Together, they are equivalent to girl gang. Drashti and Sanaya have been best friends since the longest time. They have made sure to support each other in reality shows as well as real lives. 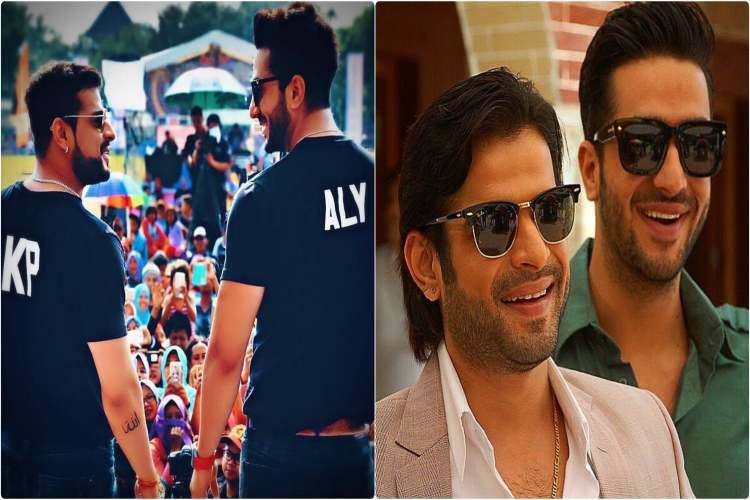 From having fun on the sets, to becoming besties, Karan and Aly have come a long way. They have considered each other as brothers. These two girls have bonded really well and have each other's back. Rubina's sizzling performance at Bigg Boss for her bestie, Srishty was a huge support for her. Adorable right? These TV celebrities show us that friends can turn into family and have bigger part in lives of our favorite television celebs. These warm, beautiful, pure friendships really make our heart melt. Do they make yours too?